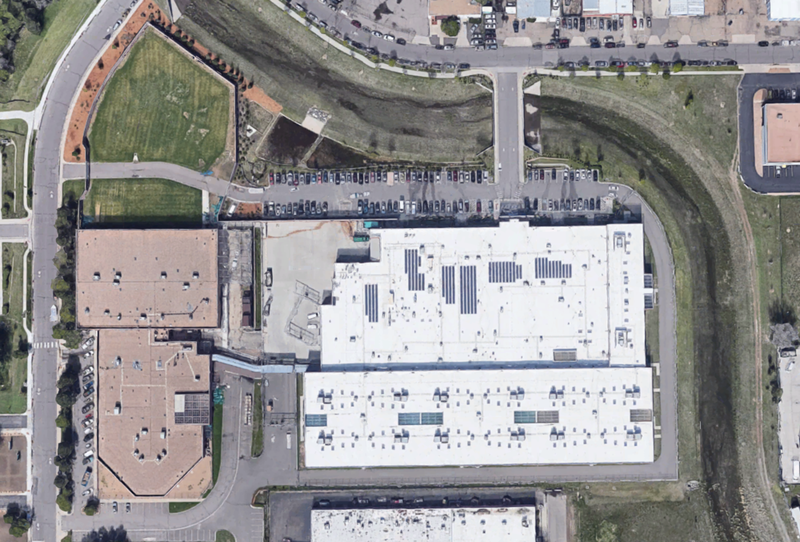 Notable Features/Incidents: Colorado has its very own for-profit immigrant detention center in Arvada (3130 Oakland St, Aurora, CO 80010). The facility is currently fighting a lawsuit alleging that over the last decade, some 60,000 detainees in GeoGroup’s care were subject to forced labor with no payment. At the Aurora detention facility, refusal to perform labor results in solitary confinement, a practice the Colorado Department of Corrections claims to disavow. The facility is unequivocally involved in President Trump’s policy of family separation according to investigations by the Colorado Independent. But perhaps worse are the conditions detainees face inside. A complaint filed by the American Immigration Council (AIC) found that “Medical and mental health care in immigration detention facilities—including Aurora—repeatedly has been flagged as grossly substandard, even though substantial evidence indicates that facility staff, and ICE, are aware of the grave risks to detainees’ health.” In December of 2017, just 15 days after being detained in Aurora, Kamyar Samimi died of cardiac arrest; this was the second death at the facility in six months.